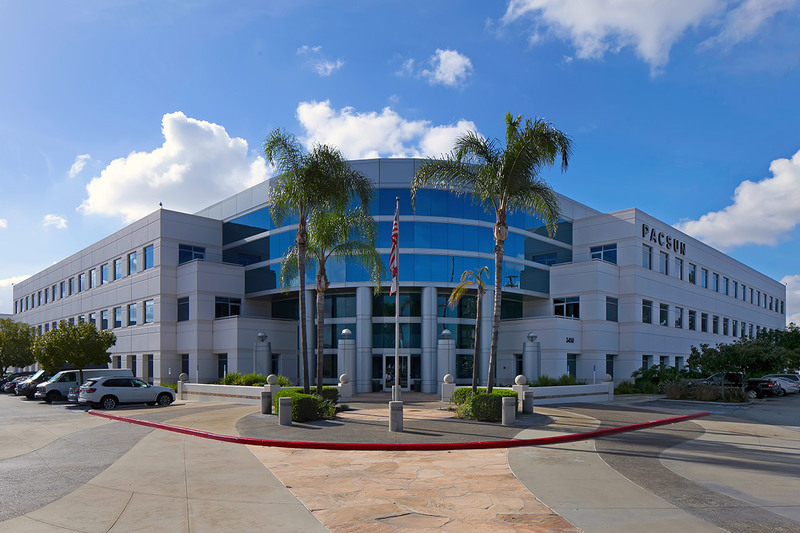 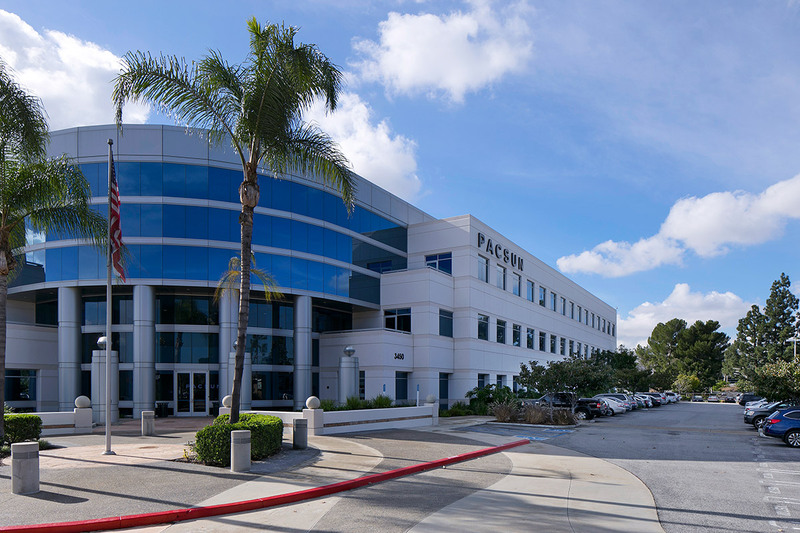 In 2017, Hines in a joint venture with a subsidiary of a real estate fund managed by Oaktree Capital Management, L.P., acquired Pacific Sunwear “PacSun” Global Headquarters, a 180,902-square-foot, three-story Class A office building in Anaheim. 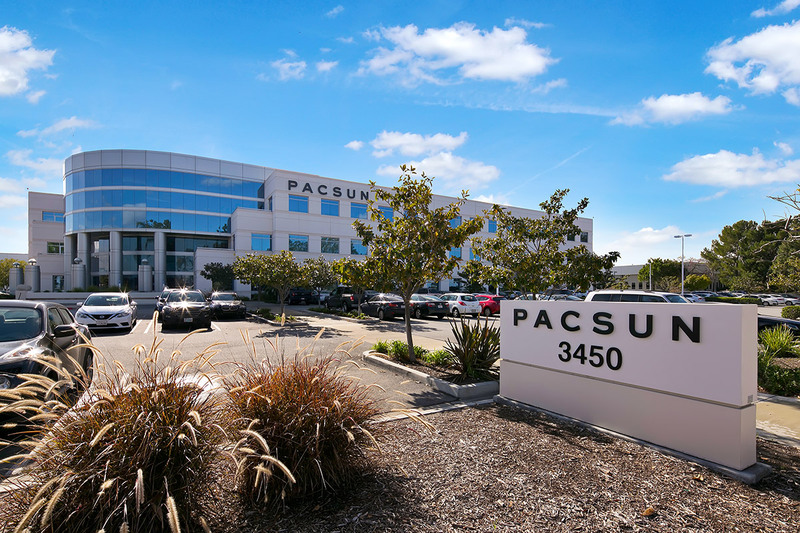 Originally developed in 2002 as a build-to-suit for PacSun—a specialty retailer focused on action sports, fashion and music influences of the California lifestyle—the building will continue to serve as global headquarters for PacSun. 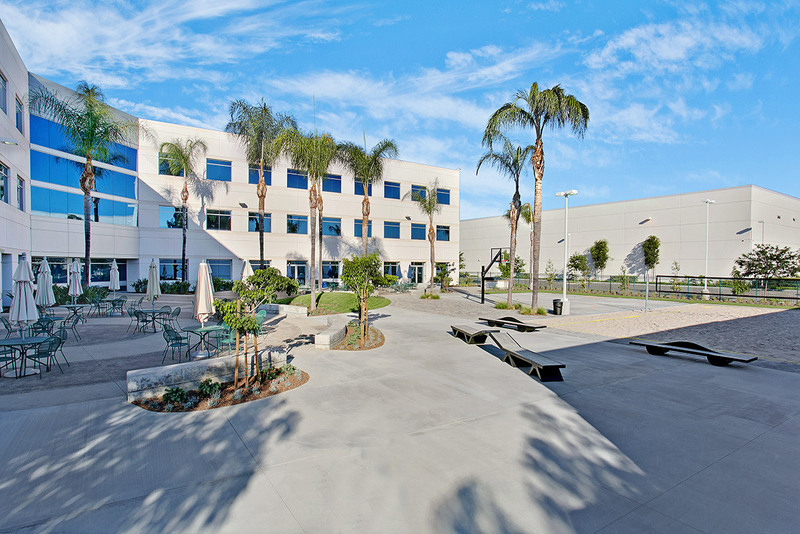 Amenities include large outdoor lounge areas and barbeque grills, volleyball and basketball courts, and a skate ramp.